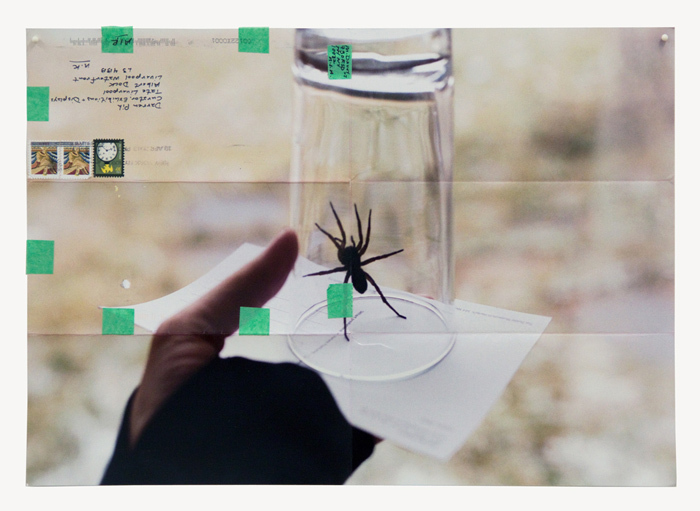 While the column Shifting Connections draws attention to the concerns – socio-political, theoretical, and aesthetic – that artists bring to the surface through their work, the blog Shifting Conversations navigates more freely the creative process of the artist and writer. Where do my interests connect with yours? Whether by discovering connections or opening conversations, this space invites participation. Kathleen MacQueen is an artist and writer based in New York City. Her conversation with the South African photographer Jo Ractliffe is included in Über(W)unden: Art in Troubled Times (Goethe Institute and Jacana, 2012) and she recently participated in the 2013 Art Writing Workshop, a partnership between the International Art Critics Association/USA Section (AICA/USA) and the Creative Capital | Warhol Foundation Arts Writers Grant Program. 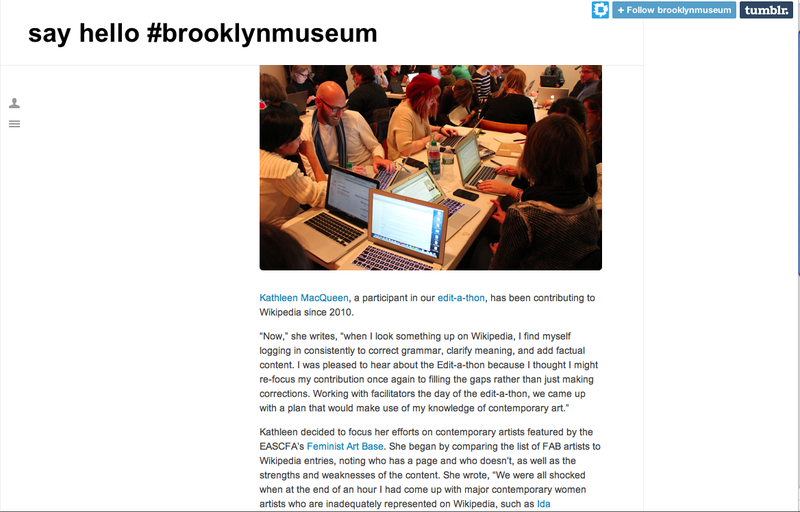 Her contribution to the Brooklyn Museum Edit-a-thon sponsored by the Elizabeth A. Sackler Center for Feminist Art was featured in their tumblr post: say hello #brooklynmuseum.